Extreme weather events are happening more often around the planet, striking with ever greater severity, and lasting for longer periods of time. The root cause is that planetary waves circling the Earth are getting amplified and stuck in place. 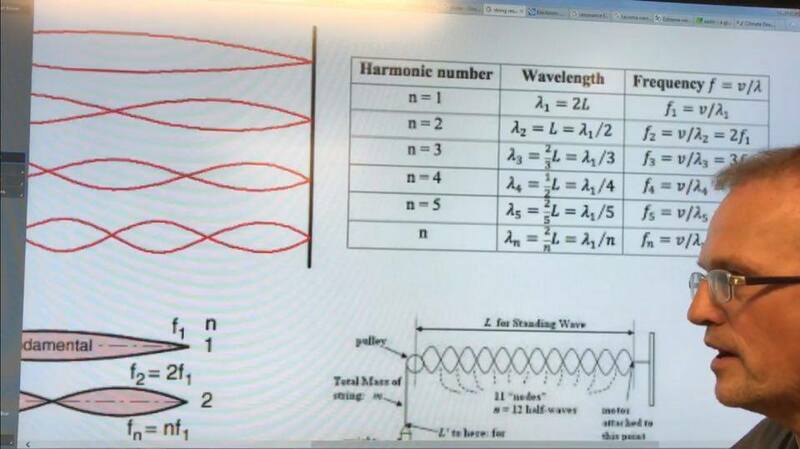 I explain how these waves are very similar to those on vibrating violin strings, optical waveguides, and oscillating electrical circuits. 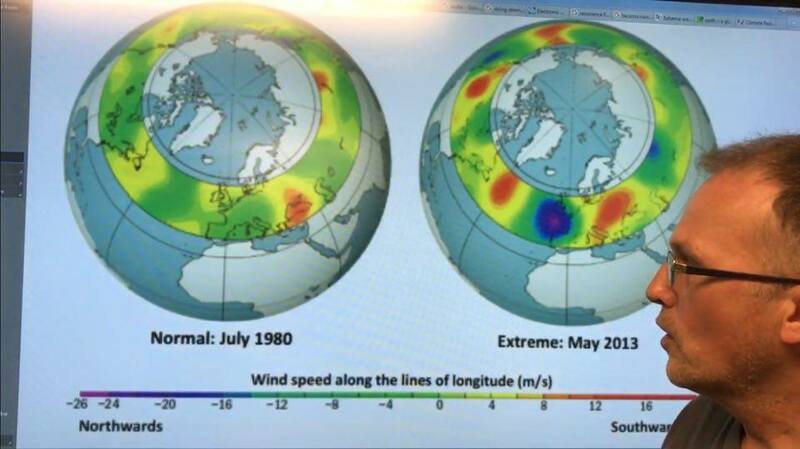 This similarity greatly helps us further our understanding of jet stream behaviour as climate change accelerates. Planetary waves (Rossby Waves) that circle the Earth in the upper atmosphere are more commonly known as jet streams. A rapidly darkening and warming Arctic from climate change is making them slow and become wavier. When the number of peaks & troughs add up to 6, 7 or 8 the waves seem to get stuck, leading to extreme weather events. This entry was posted in New Video, Videos and tagged Arctic, Arctic Amplification, Climate Reanalyzer, Ferrel Cell, Hadley Cell, Jet Streams, Polar Cell, Quasi-Resonant Amplification, Rossby Waves, Troposphere, Waves, z Atmospheric Circulation, z Earth Nullschool, z Laser Cavities, z Musical Notes, z Oscillators, z Planetary Waves, z Resonance, z Resonant, z Resonant Frequencies, z Violin strings, z Wavelengths. Bookmark the permalink.